Hungarian costume at the Oxen Park at the Agricultural Exhibition. Home » Hungarian costume at the Oxen Park at the Agricultural Exhibition. 1st May to 2nd November 1873 at Expo Park Vienna. Costume Hongrois. Parc aux Boefs de l’Exposition Agricole. 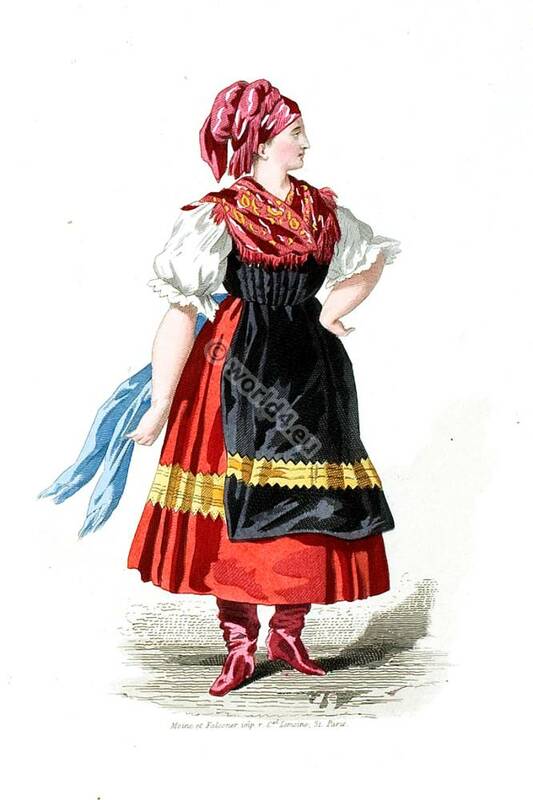 This entry was posted in 1837, 19th Century, Hungary and tagged Hungarian national costumes, Souvenir de L'Exposition Universelle de Vienne on 11/8/15 by world4.